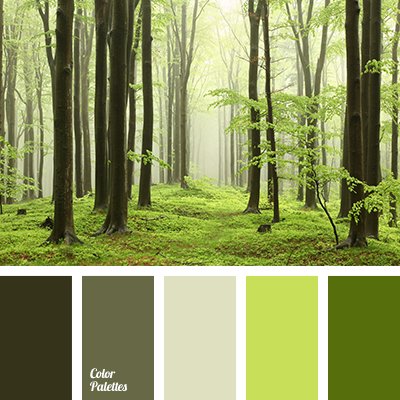 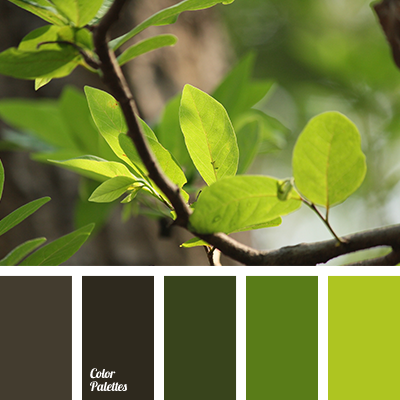 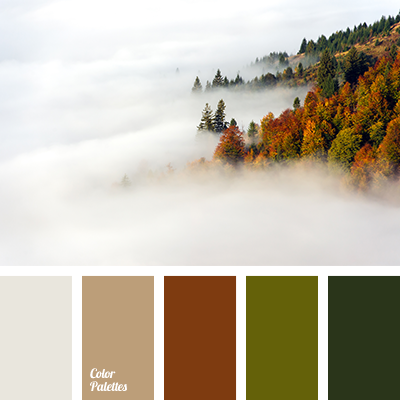 Natural combination of shades of green and cool shades of brown. 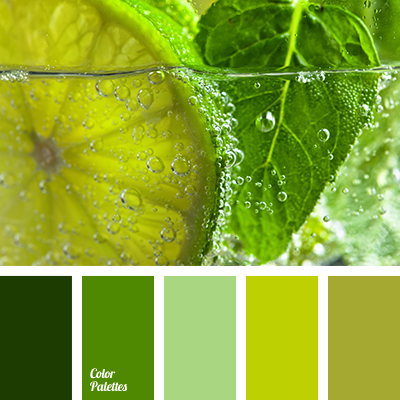 This color solution is perfect for decoration of hallway, lounge, reception room or a study-library. 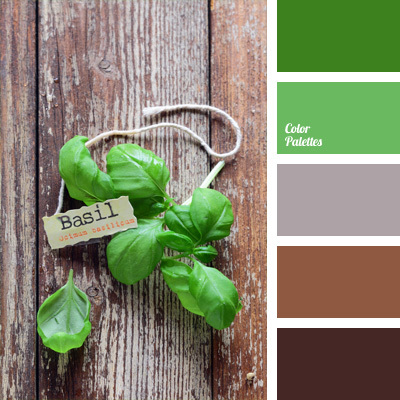 basilica color, bright green color, cold shades of brown color, color combinations, color matching, color shades, design color scheme, green, shades of green.